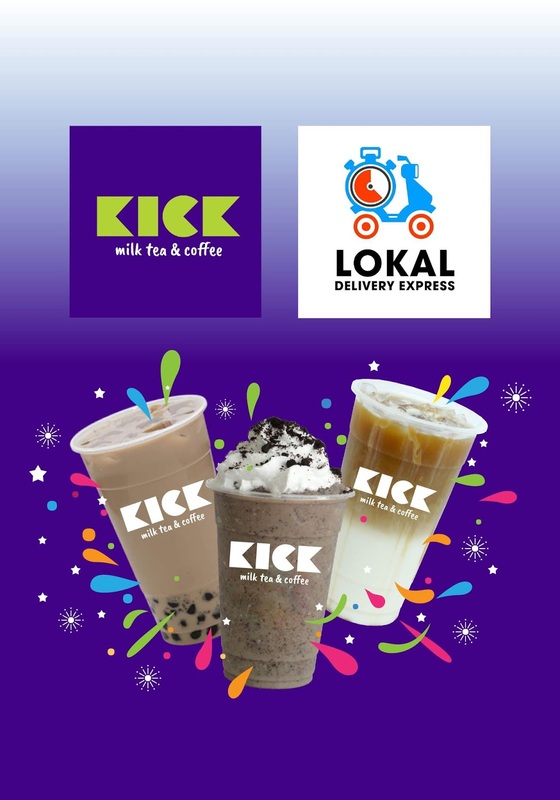 KICK Milk Tea & Coffee: Skip the Line, We've Partnered with LOKAL Delivery Express! 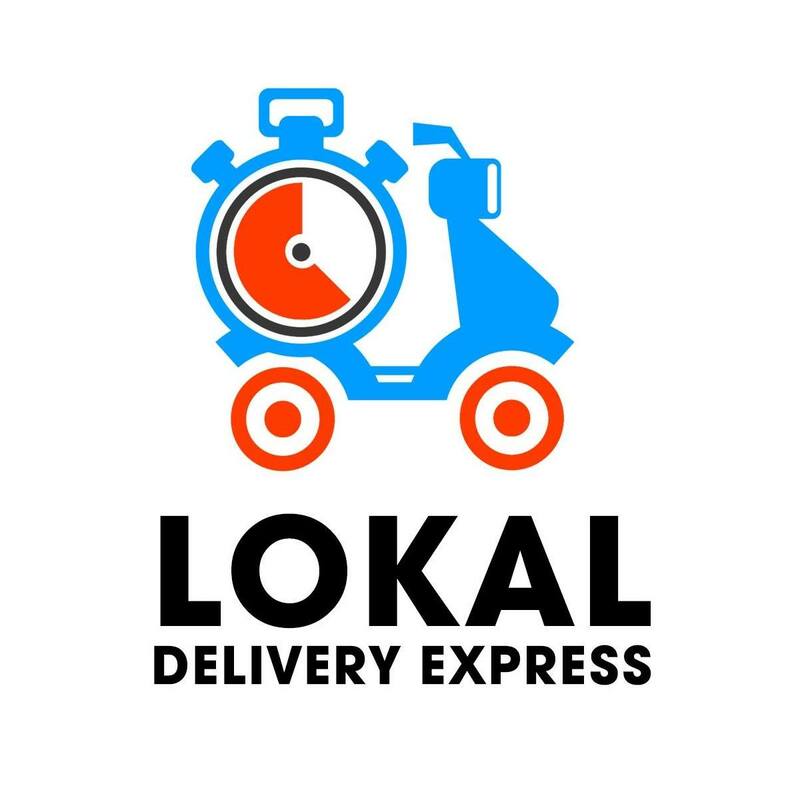 Skip the Line, We've Partnered with LOKAL Delivery Express! 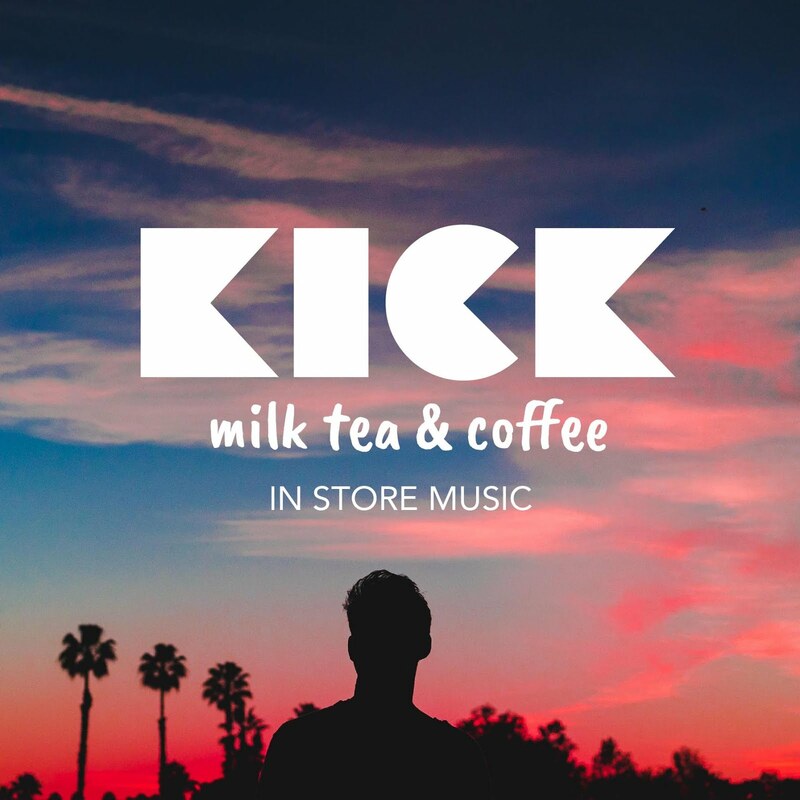 At KICK MILK TEA we are committed to offering you the best solutions and service. That is why we are very excited to partner with LOKAL Delivery Express. 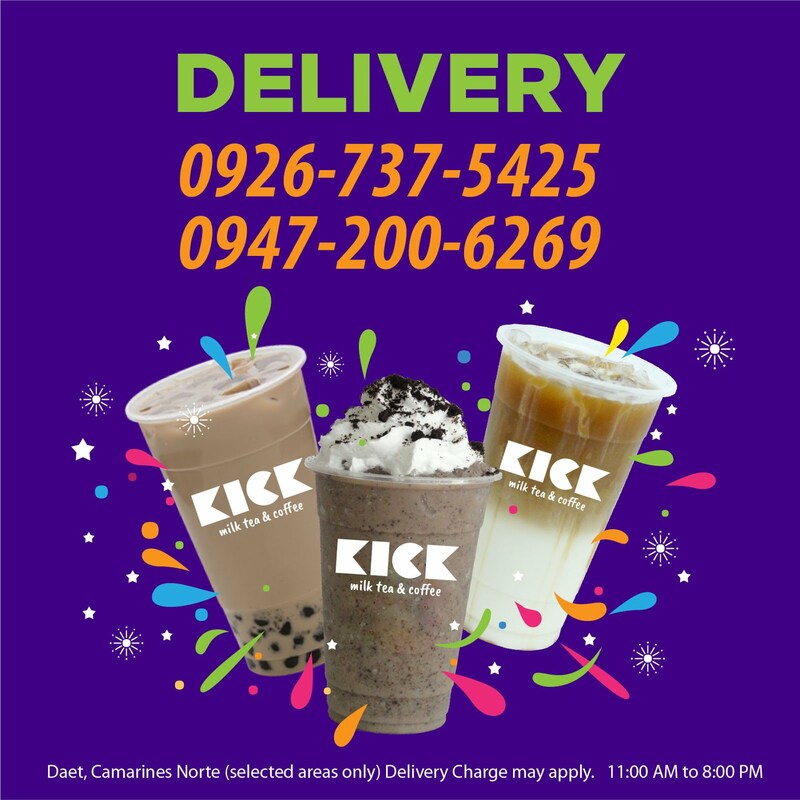 Now, you never have to leave your home, office, or party to grab your favorite KICK Milk Tea or Frappe. Need food or beverages for a school or company event? Want some Nachos for the movie night? No problem. or send a message on their facebook page.